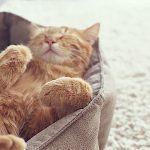 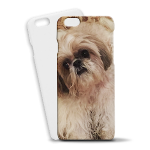 At Creature Concierge – We Love Pets and their Pet Parents! 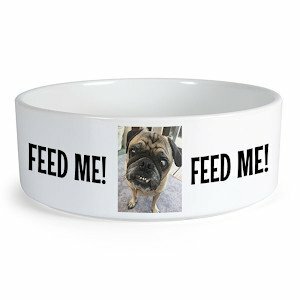 So we have added an entire Creature Concierge Store filled with Personalized Pet Products! 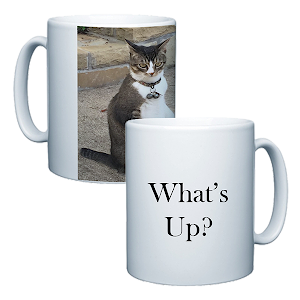 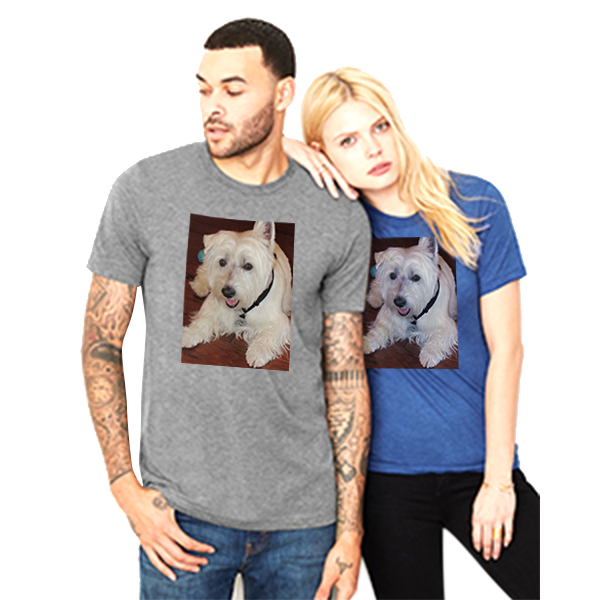 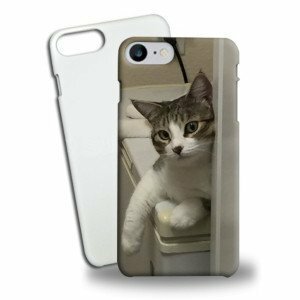 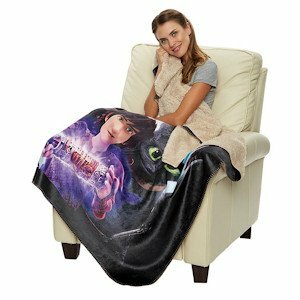 Add pet photos to products used by you and your pet: coffee cups, T-shirts, phone cases, sherpa blankets, tea towels and so much more. 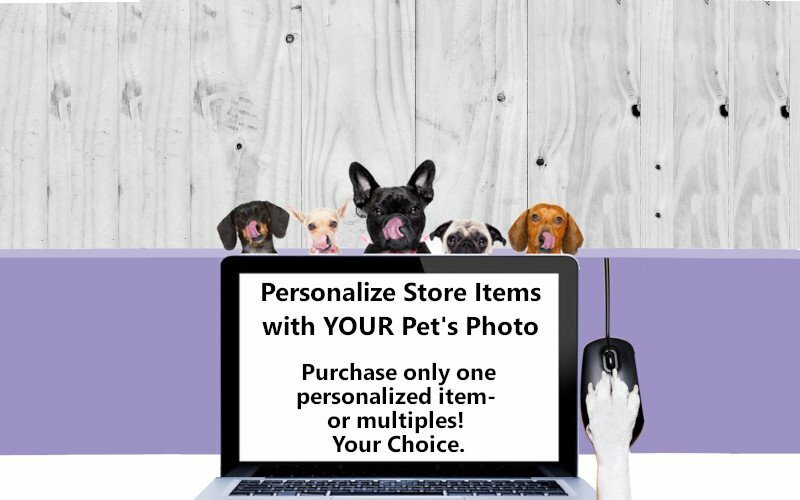 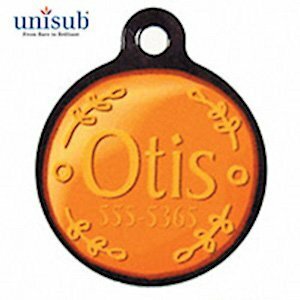 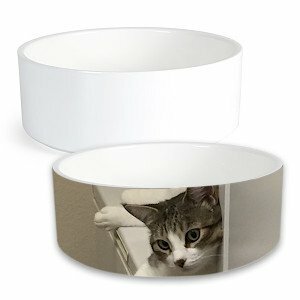 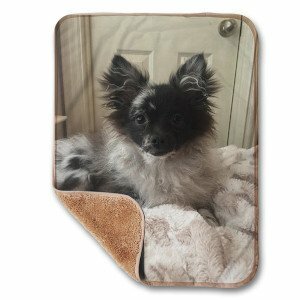 Find unique personalized pet gifts. 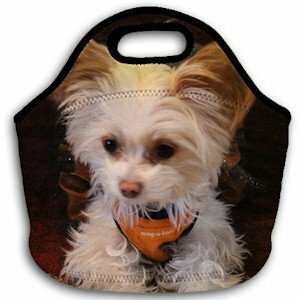 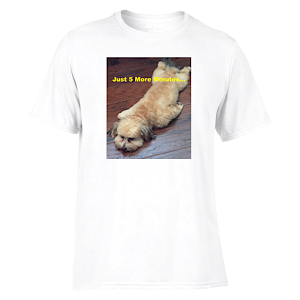 with custom personalized pet products.